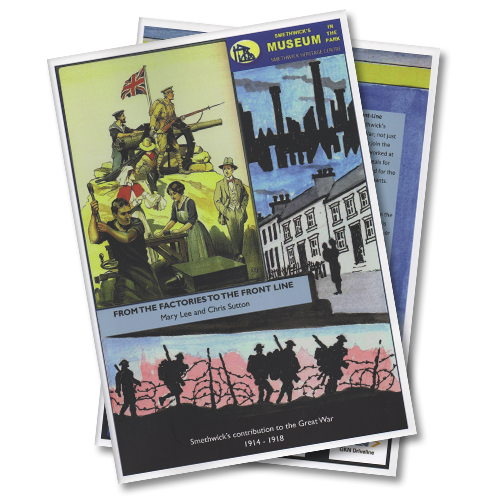 By taking out an annual subscription, & becoming a member, you will receive 4 copies (a year’s supply) of the Smethwick Heritage Centre quarterly magazine, “The Telephone” delivered to your door. 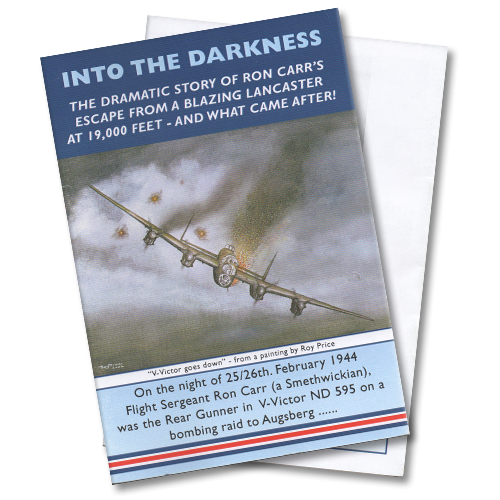 Our magazine is growing in popularity & we receive regular positive feedback from our subscribers after each new issue. 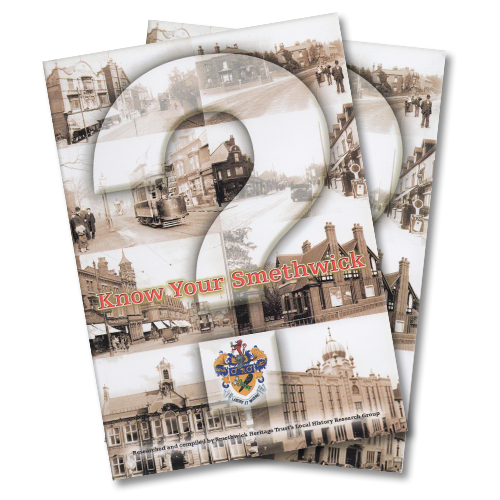 Each edition of “The Telephone” contains a wide variety of historical articles & reminiscences of Smethwick, news of forthcoming events, exhibitions & Roadshows and of course lots of photographs old & new. There is also a regular selection of readers’ letters. 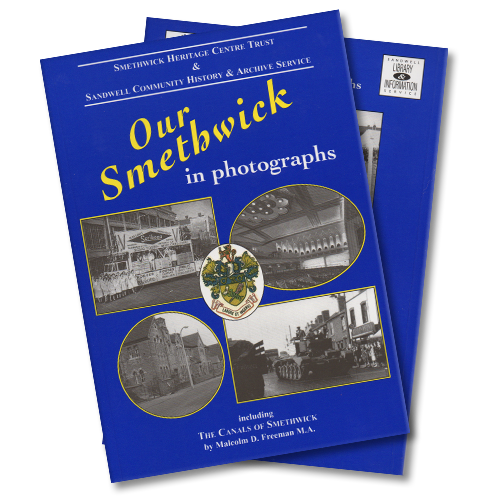 By becoming a member/subscriber you are making a positive contribution to the continued success of the Smethwick Heritage Centre, and your support is greatly appreciated. 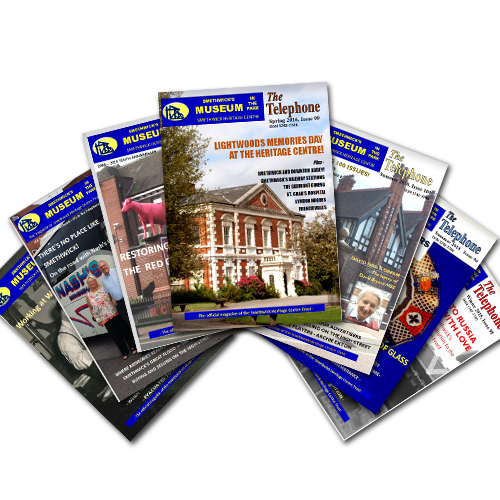 By taking out an annual subscription & becoming a member you will receive 4 copies (a year’s supply) of the Smethwick Heritage Centre quarterly magazine, “The Telephone” delivered to your door. Our magazine is growing in popularity & we receive regular positive feedback from our subscribers after each new issue.